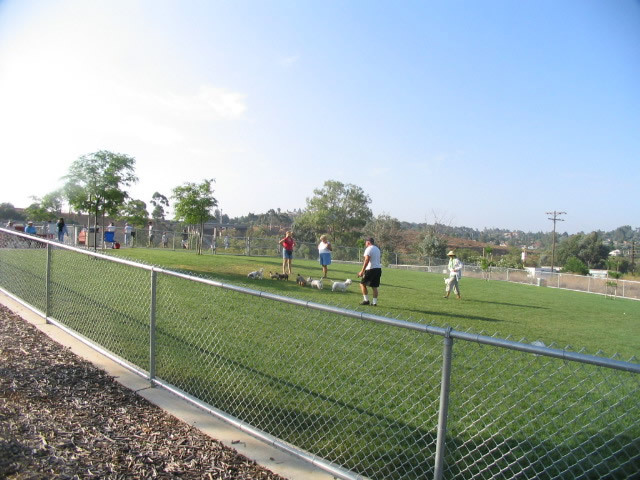 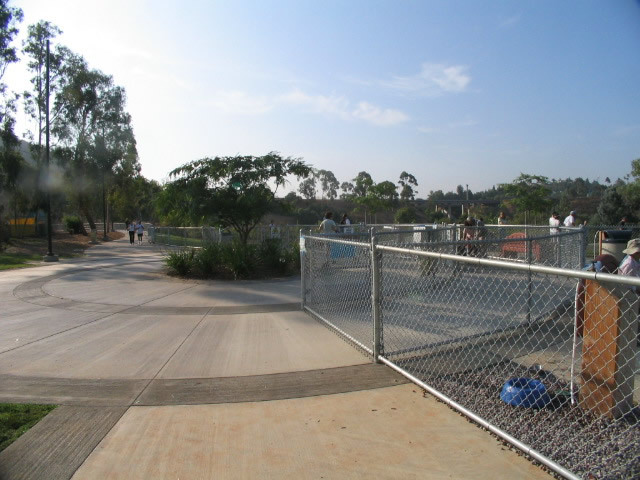 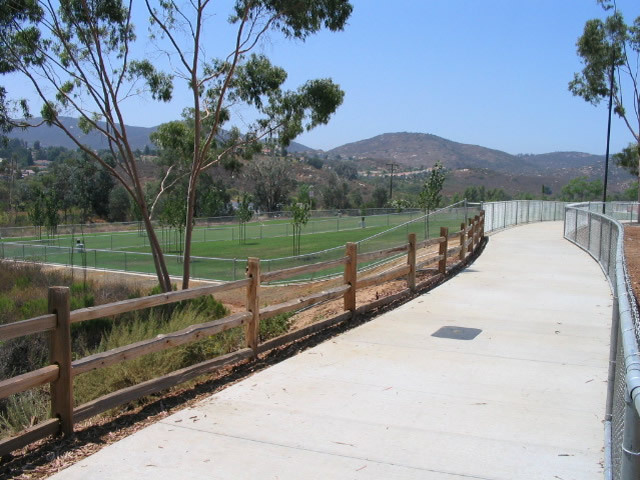 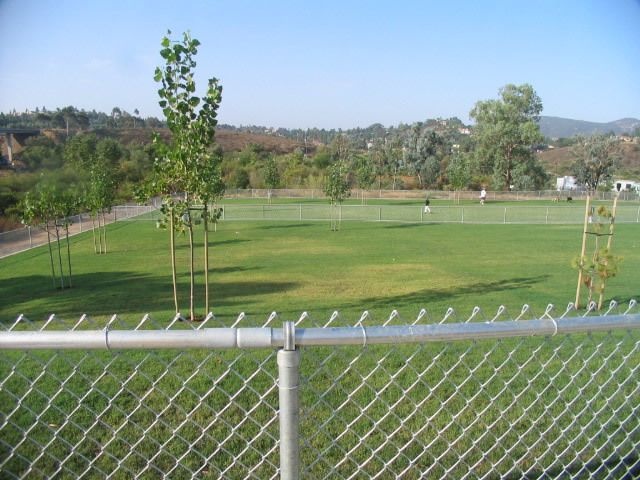 Located at the southern most end of the Rancho Bernardo Community Park, the Off Leash Dog Park is a 2.66 acre off leash area divided into three pens where dogs can run free and socialize in a beautiful environment. 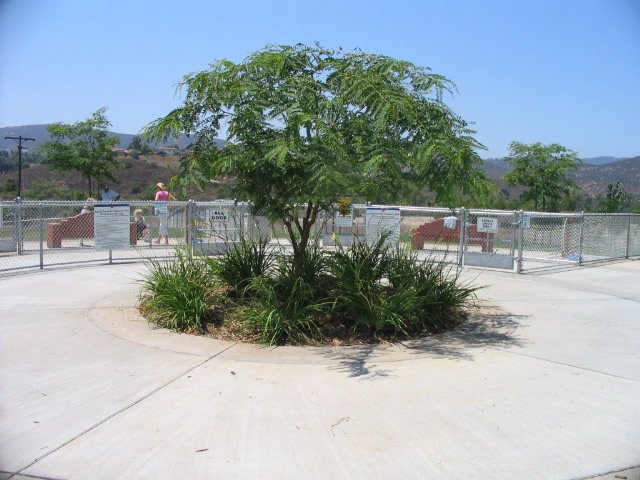 Directions: Off Interstate 15, exit West Bernardo/Pomerado Road. Make a left off the freeway (heading west). 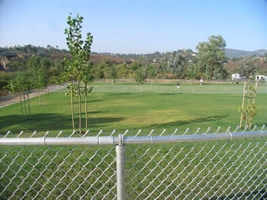 The Rancho Bernardo Community Park is approximately 1/4 mile on your right. Continue to the southern most end of the Community Park to the dog park. 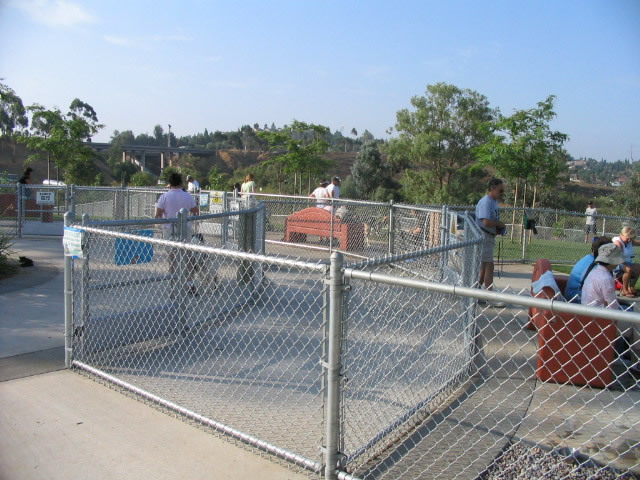 Each pen has a double gate entry to ensure that no dogs can run out when someone enters the pen. 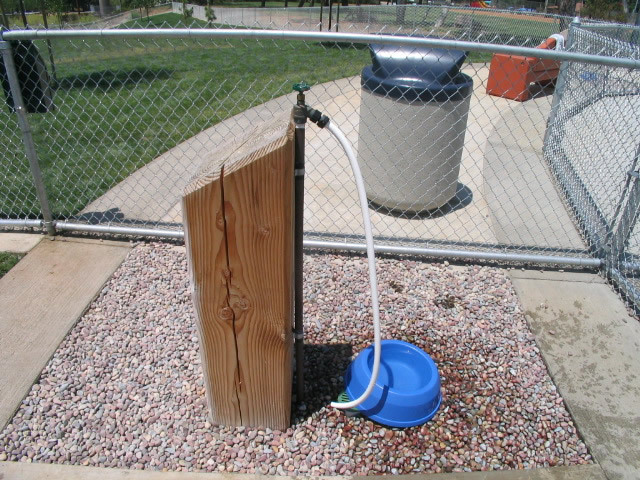 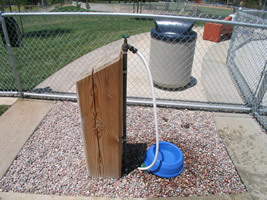 Each pen also has a spigot with a toxic free hose and a large, heavy weighted water bowl. 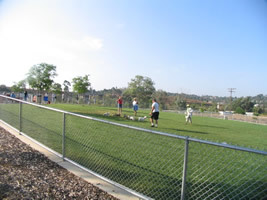 The Rancho Bernardo Off Leash Dog Park features grass, trees, benches, and three biodegradable disposable bag dispensers in each pen. 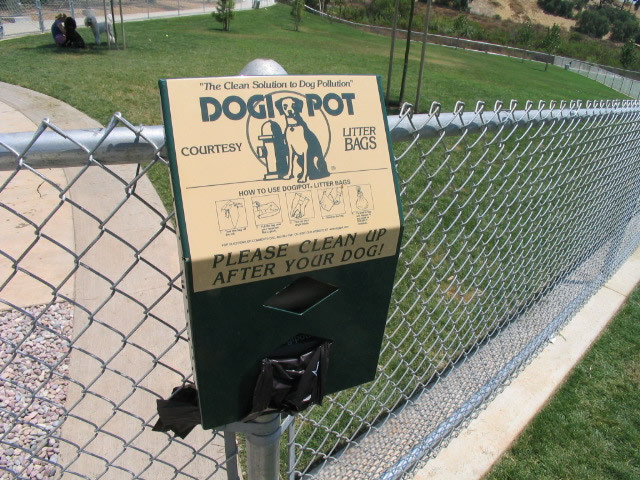 Everyone is expected to clean up after their pet and see that their dogs exhibit appropriate behavior. 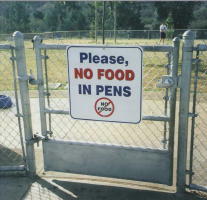 Food and drinks of any kind are prohibited in the pens.